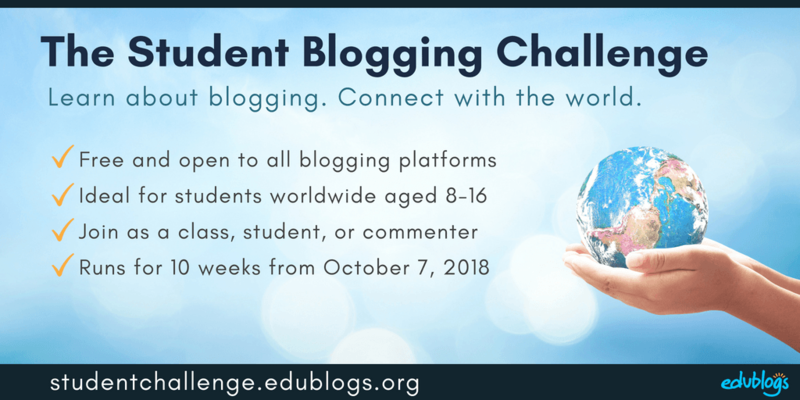 I’m Kathleen Morris and I’ll be guiding you through the next Student Blogging Challenge with support from challenge founder, Sue Wyatt, and the Edublogs team. 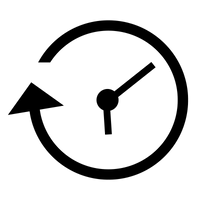 The ten week challenge runs twice a year beginning in March and October. The next challenge runs from October 7 to mid-December. Registrations open in early September and you can join our mailing list to stay up to date with all the challenge news. Simply fill out the form below or click here to open the sign up form in a new tab. Head over to our About Page to learn more about the challenge and check out our FAQs. If you like, you can even download a copy of the challenge FAQs and forward it on to colleagues or your PLN. The more the merrier!